Orders from international customers have to be paid in full before shipment. We will ship your order as soon as the payment is credited to our account. 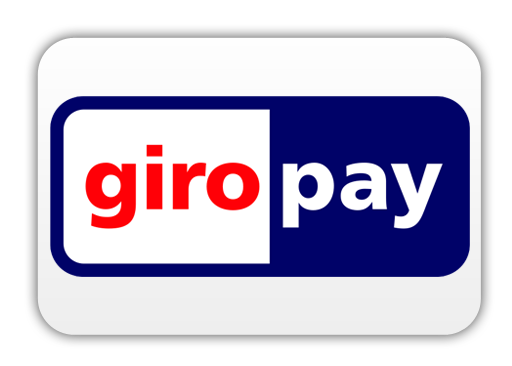 Fast and secure method of payment delivery with credit card, giropay or "sofortüberweisung"
By confirming your intention to order your selected products, you will be relocated to a secure page by VR-Pay. There you can complete your payment transaction. High-end cryptographic techniques, such as the Secure Socket Layer (SSL) and the 3D-Secure-Procedure, offer you as much security as possible regarding online transactions. That way, all submitted order data and credit card data are secured. To complete your order, we will ask you for your card number, expiration date, credit card company and for the three digit security code on the back of your card. In order to make your transaction as safe as possible, we use 3D Secure. 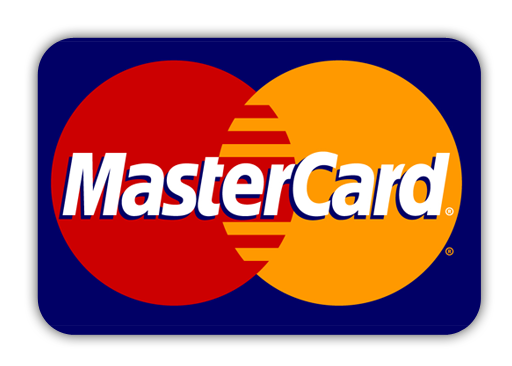 3D Secure is a security standard for online merchants developed by Mastercard and Visa. This minimizes the risk of fraud. The procedure allows cardholders to authenticate themselves during the payment process with a personally assigned password. 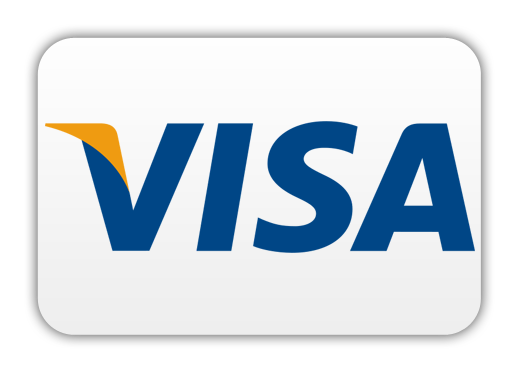 For more information, see Mastercard Secure Code or Verified by Visa. Using the SEPA will result in transferring the money faster. You don't have to pay any bank charges if you use an IBAN number. If there are any additional bank charges, then you will be responsible for those as well.